A new earth is unfolding right under our eyes, the occult and violence are everywhere!Everything the bible has fortold about the future one world government and satans rule of the earth is now coming to pass! The illuminatti is real!This is not some conspiracy theory,even though it may sound far fetched but,its a reality! On this page i will go into more details and give some bible verses and links to videos to prove to you this truth.. Maybe i will convince you? or maybe i wont? but atleast you cant say you were not well informed! May god open your eyes and heart to the things wich you will learn on this page.. in jesus name..amen! what is this symbol to the left? its a hexogram! 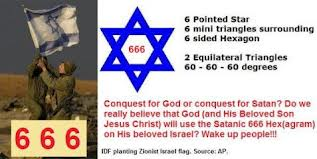 israel uses this symbol but its origin is not jewish!zionism is also a part of the new world order! Click photo on left to a link with more info..
obama is no christian! obama mocks bible! 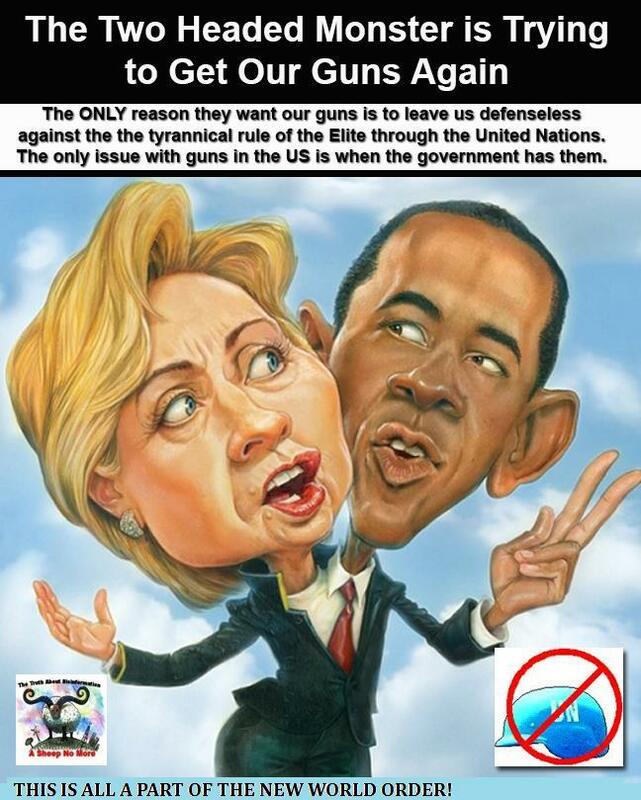 dont beleive me?click photo to go to video..
"The Illuminati refers to a tightly organized network of family dynasties representing Anglo American and European aristocracy and Jewish finance joined by intermarriage, belief in the occult, and hatred of Christianity. 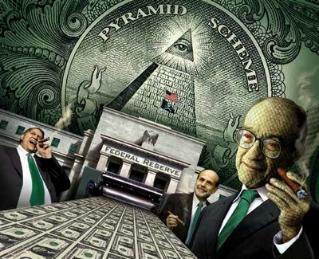 Freemasonry is their instrument. They care nothing for their non-Illuminati brethren, Jewish or not. They will destroy billions as they create a neo feudal world characterized by the superrich, their support staff, soldiers and serfs." 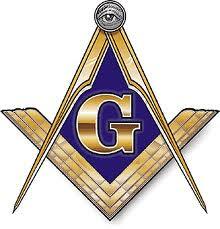 THE ABOVE SYMBOL IS THAT OF FREEMASONRY, JUST ONE ORGANIZATION WORKING TOWARD THE N.W.O. 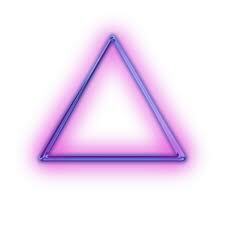 The triangle above is a commenly used symbol of the N.W.O it symbolises a pyramid , the all seeing eye of horus and eye of lucifer . 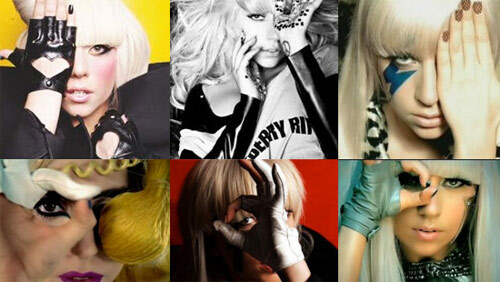 You will see many famous people covering one eye. this is why they do this, to show allegiance to the nwo.Picture to the left is" lady gaga".. you can clearly see how this is done. another is in the form of a hand gesture also showimg allegiance to the nwo and satan... this is not the symbol of rock and roll but the sign of corno,the devil. click pic on right for more info!